Home / Political Science / Unlocking V. O. Key Jr.
Over sixty years ago, political scientist V. O. 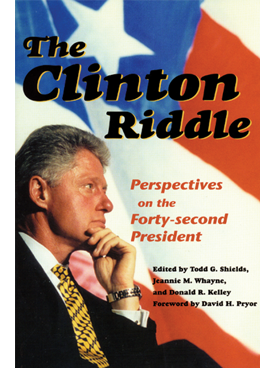 Key Jr. published his seminal work, Southern Politics in State and Nation. 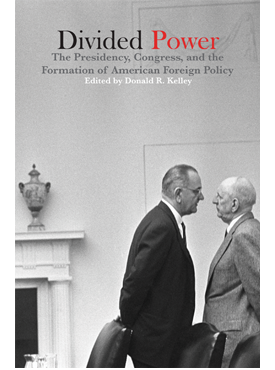 Key’s book defined the field of southern politics and remains one of the most cited and influential works in twentieth-century political science and southern history. In Unlocking V.O. Key Jr., prominent southern scholars in history, political science, and southern and American studies reconsider Key’s analysis, debating his omissions as well as highlighting the timeless elements of his work. Charles Reagan Wilson, Kari Frederickson, and Pearl K. Ford argue that Key’s exclusion of religion, violence, and African American political participation altered the field of southern politics. Keith Gaddie and Justin Wert draw attention to Key’s methodological innovations, while Margaret Reid questions Key’s limited and gendered vision of the southern electorate. Harold Stanley discusses the complexity of teaching Key in the twenty-first century. Byron E. Shafer and Richard Johnston argue for the role that class and the economy played in the realignment of the South with the Republican Party, while Dan T. Carter points to race as the driving factor in this major shift. Susan MacManus tracks immigration trends in the region to explain contemporary southern political behavior. 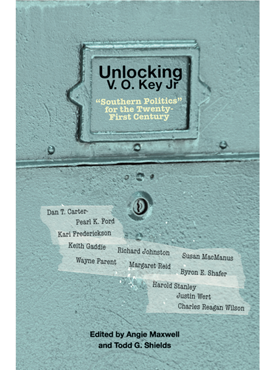 Supported with a foreword by Byron E. Shafer that provides an overview of Key’s major contributions as a political scientist, and concluding with Wayne Parent’s discussion of Key and the contemporary student, Unlocking V. O. 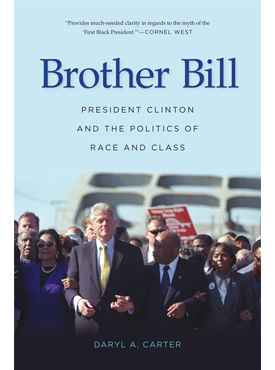 Key Jr. is a must-read companion to the classic Southern Politics in State and Nation. Angie Maxwell is the Diane D. Blair Professor of Southern Studies and assistant professor of political science at the University of Arkansas. Todd G. Shields is professor of political science and director of the Diane D. Blair Center of Southern Politics and Society at the University of Arkansas. Course Description: Examination of the party system of the Southern states in terms of its origin, nature, distribution of power, and impact on national politics.